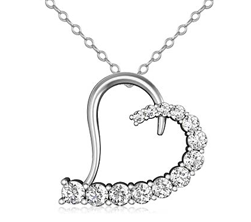 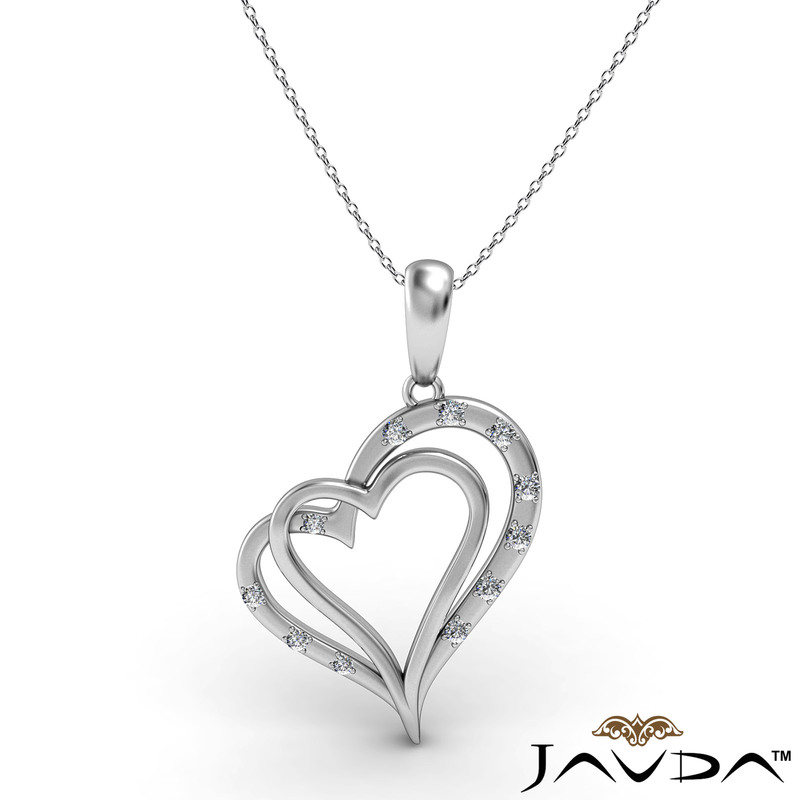 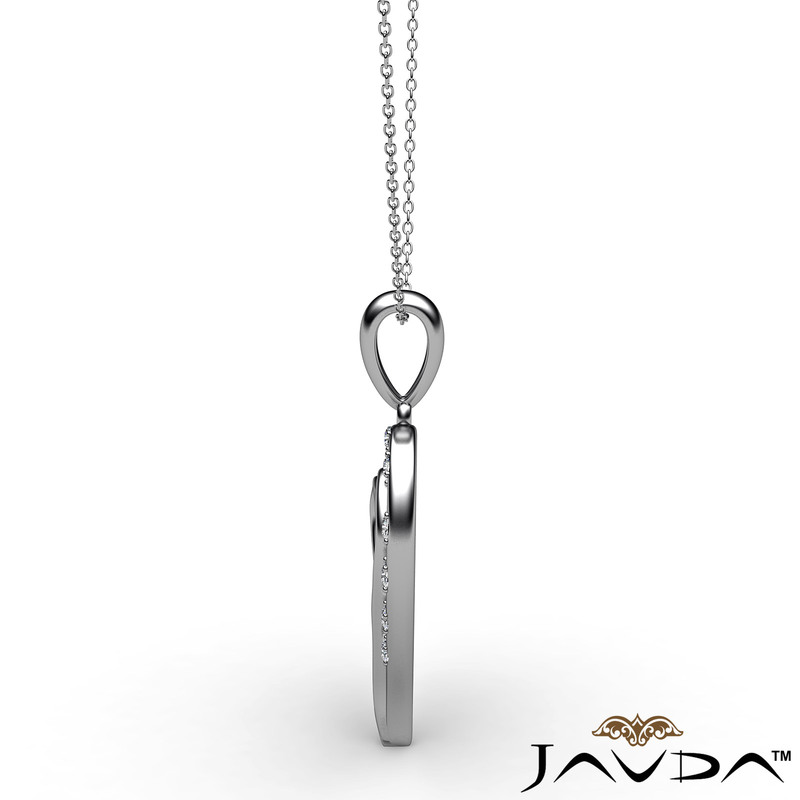 Adorable two heart diamond pendant necklace crafted in 14k white gold. 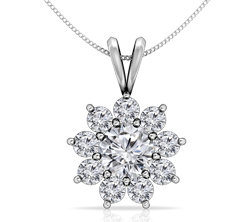 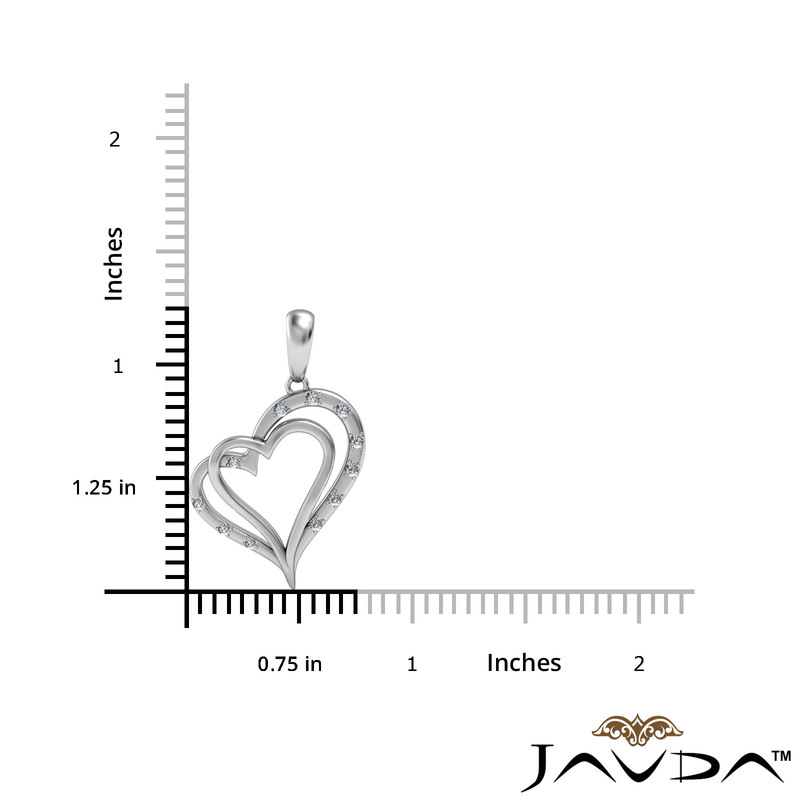 This heart pendant showcases 0.15 carat round diamonds in a micro pave setting. 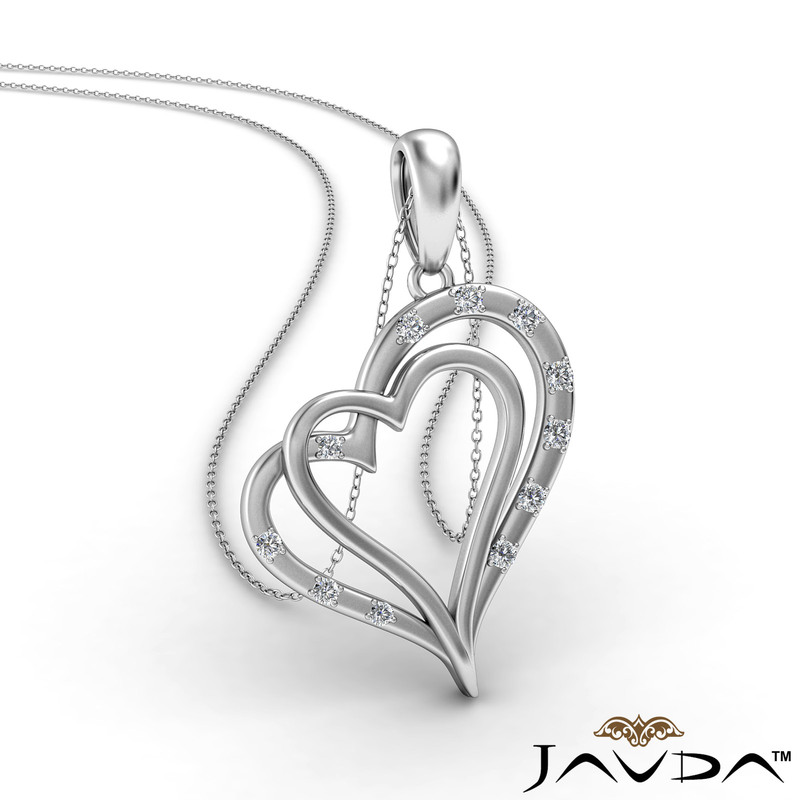 This dramatic design features polished heart wrapped in a sparkling diamond heart with a pretty chain secures in a polished bail. 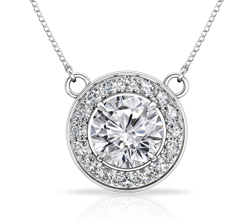 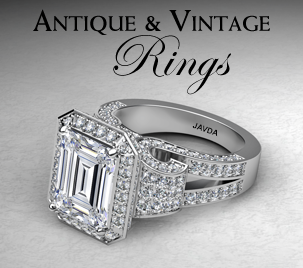 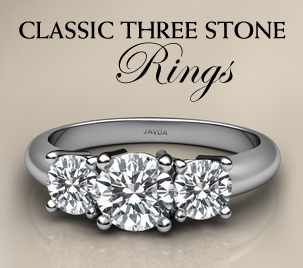 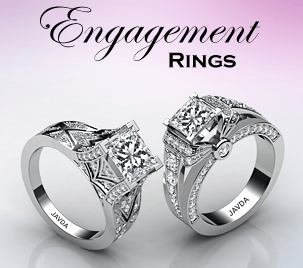 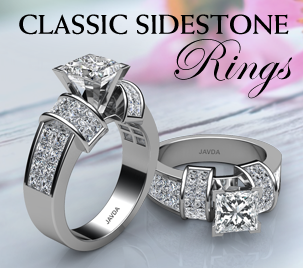 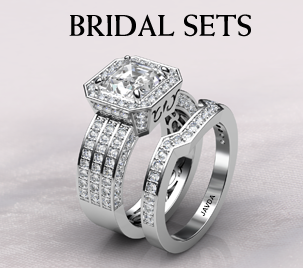 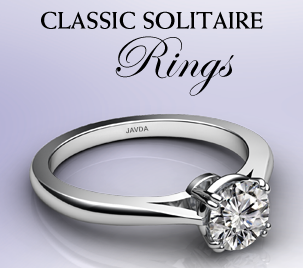 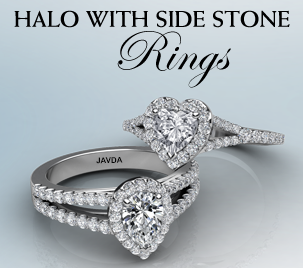 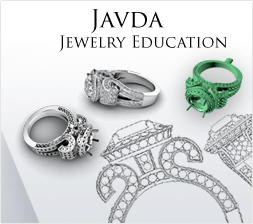 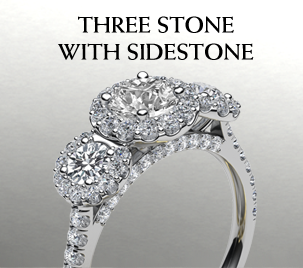 Available in 14k & 18k white gold, yellow gold, rose gold and platinum 950.